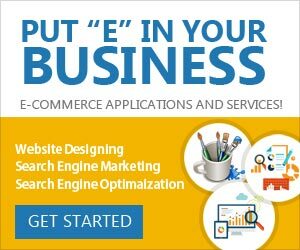 Click Commerce ERP is a cloud based accounting application that is a great fit for startups, pros, small and medium size businesses. Address: 2nd Floor, Panasonic Center, 1/6-Q. P.E.C.H.S. Block 6.